Are you on the search for carpets in Tonbridge? Call Cherry Carpets to see what we can do for you. Tonbridge is a pretty market town which lies on the banks of the River Medway within the borders of Kent. Situated to the south east of London, there’s plenty of green spaces and countryside together with historic sites of interest such as the 900 year old castle. A number of main roads including the M20, M25, A21 and A20 provide access while for those using public transport, the town has its own mainline train station. 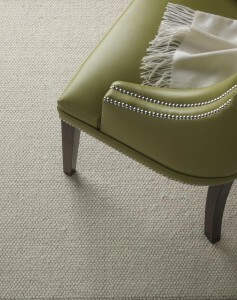 Sometimes, finding the right carpet can be a process that certainly tests your patience. 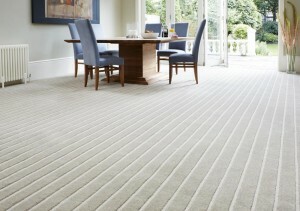 At Cherry Carpets Tonbridge we have done everything we can to make it as simple as possible. 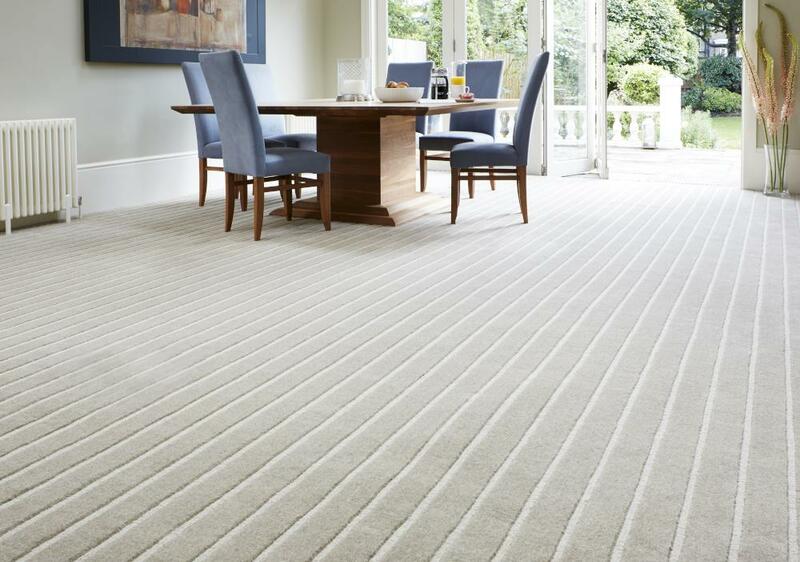 Our range of carpets in every colour and style make it an experience that is stress-free and fun! These days, lives are hectic and often complicated. We want to achieve the opposite by making it as easy as possible for you to find the carpet that you want. A wide range of styles and colour give you the choice you want at prices that will amaze. Many ask how we keep our prices so low and the answer is straightforward - we keep our costs extremely low. There are no rental costs or energy bills to pay because we do not have a showroom which means that we make serious savings, savings that we pass on to you. When you are ready, simply give us a call or email us. Our team will then make an appointment to visit your property where will provide you with samples so you can see the quality for itself. We can take measurements and then put together a quote that will be extremely competitive. 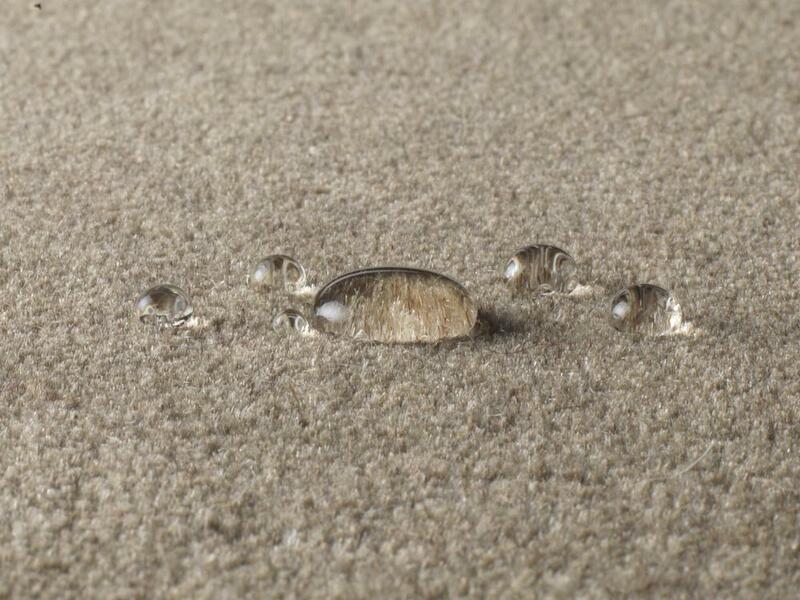 There is no doubting what a carpet can bring to your home. Warmth, comfort and a stunning look but all of this can be enhanced and improved. This is done through using underlay and we have something to match all budgets. The correct underlay will extend the life of your carpet but it will also ensure that it offers increased durability and luxury. 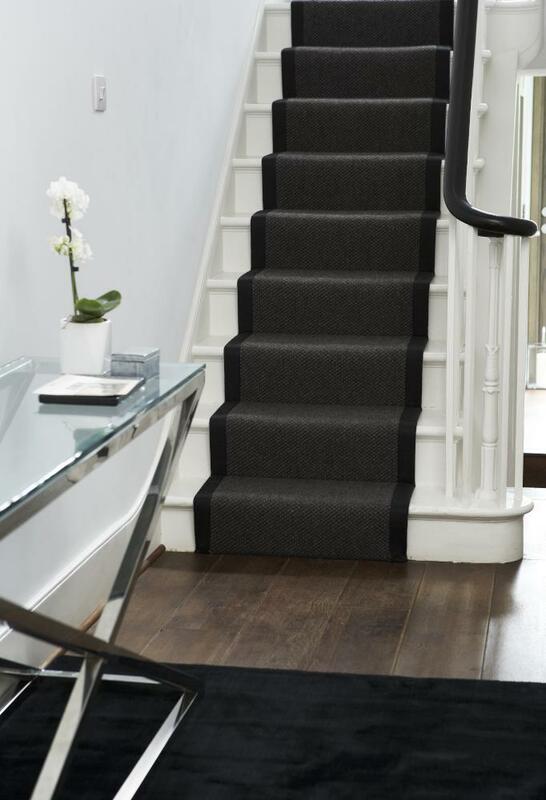 At Cherry Carpets we cannot stress the importance of underlay enough and this is why we source our products from reputable suppliers and quality manufacturers. We are always looking for new ways in which we can improve our service and range of carpets. As customers, we want you to have the best experience because this is what makes us different. We have a carpet for every taste and that is something we can guarantee, even if you cannot find it, get in touch with us. We can help you find what you need because our team is on hand to deal with your queries and requirements. We want to make the whole process from start to finish as seamless and effortless as possible. 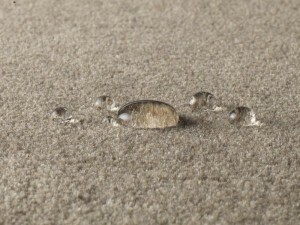 We are the experts in carpets but we do offer more than that. Our service is built around our experience and this has helped us to offer more because we know what our customers expect. We can supply carpets, install carpets and help with anything else in between. Taking measurements, offering our advice, providing quotes and taking care of the important things is what sets us apart. We care about what we do which is why we work around your needs. Appointments are made at times that work for you and our installation team take care of it all. Moving your furniture is not a problem and removing all rubbish is part of our service. All we want you to do is enjoy your beautiful new carpet. or email us at info@cherrycarpets.com. Our service will simply blow you away.